Sadie Dupuis would have been a natural pop star. With her clear, sweet voice and a high-watt smile, the Speedy Ortiz singer and guitarist has the kind of aesthetic that makes big-name song doctors and major-label record executives twitch with avarice. Yet Dupuis is no mass-market ingenue. 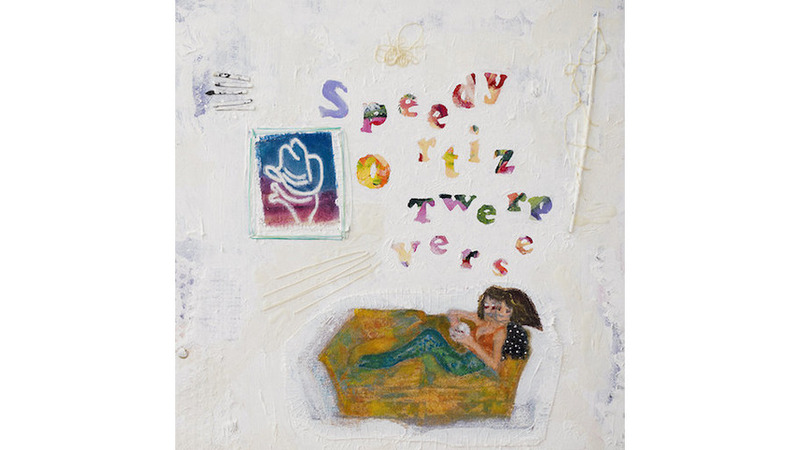 Despite toying with a glossy pop sound on “Get a Yes,” an anthem to consent from her 2016 solo record Slugger, she has a punky subversive streak that shines through in her work with Speedy Ortiz. It’s brighter than ever on the band’s new album. Dupuis and her bandmates (Mike Falcone on drums, Darl Ferm on bass and Andy Moholt on guitar) have a knack for pairing sugary hooks with chaotic musical accompaniment, resulting in a push-pull effect that is occasionally disorienting and just as often exhilarating. Dissonant lead guitar careens through opener “Buck Me Off,” as if playing all the right notes in the wrong key, and Dupuis’ catchy melody on “Moving In” floats through a dense wash of spiky guitars and crashing drums. Dissonant guitars wander in circles around her voice on “Backslidin’,” and the music lurches so much between stops and starts on “Lean in When I Suffer” that it’s easy to lose track of the melody. It’s entirely possible they’re taking the piss, but it doesn’t really matter. The song is still an irrepressible capper to an album that strikes a balance between thorny and accessible in a way that’s smart and tuneful. Dupuis may have opted against pursuing pop stardom, but she and Speedy Ortiz are rock stars in all the right ways.